Japan’s second-largest insurance company, also known as Nissay, is a mutual set-up, and as such was worth around $432bn as of 2006. Since then the firm has fluctuated due to general economic conditions but continues to welcome business across Europe, Asia, and America. Nippon has several subsidiaries, with interests in financial services such as asset management and real estate investment. Since the start of the year, the firm has enjoyed the success of the yen, with thanks mostly to the government’s management of the currency. 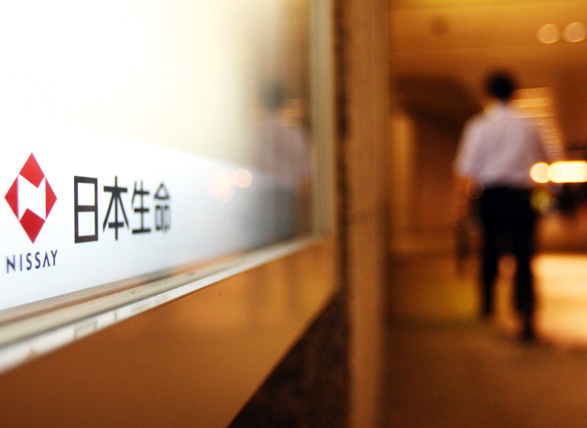 In the early part of the fourth quarter, the firm declared a substantial interest in Japanese bonds.